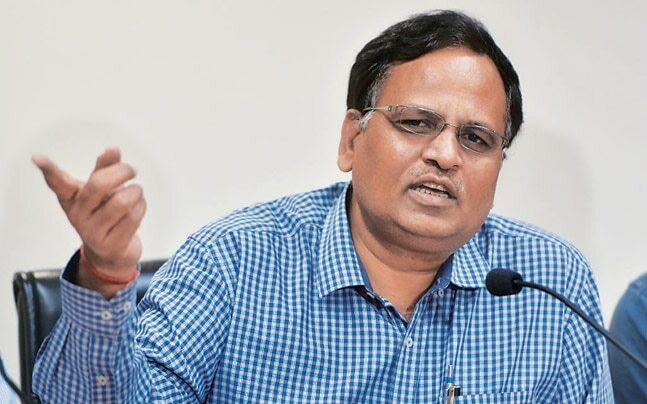 The Delhi government will re-designate 1,000 doctors as professors and junior professors, said Delhi health minister Satyendar Jain on Sunday at a Delhi Medical Association (DMA) conference. This move is an attempt to reduce corruption in medical education, he said. “According t o the MCI (Medical Council of India) guideline, any doctor who has experience of 18 years or more is eligible to become a professor. And, we have several doctors who have been working in our hospitals for more 30 years. We will make them professors, associate professors and additional professors to reduce the artificial scarcity of teaching doctors,” Jain said. He also urged the MCI to at least double the number of postgraduation seats in India. 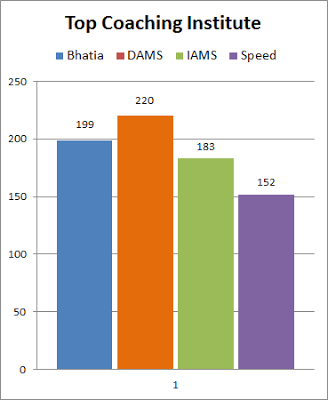 “Currently, there are around 52,000 MBBS seats in the country and only about 15-20,000 PG seats. The students spend their last years in the MBBS course and the internship period preparing for postgraduation and end up losing out on practical experience. And, the number of seats have been kept less deliberately, so that they can be sold to candidates,” the minister said. The candidates have to pay between Rs 1 crore to Rs 5 crore for a seat, in addition to the Rs 1 – 1.5 crore course fee for the three years, the health minister alleged. “If the students take a loan of ` 3 crore, they will have to pay at least a few lakhs every month. But, they get a job for less than a lakh. This needs to be rectified. There should at least be as many PG seats as the MBBS seats, if not more for students coming from other countries. And, the students should have to undergo only one admission process during their MBBS,” the minister said. The number of PG seats in the government sector can be doubled over-night, without much investment. “The education for post-graduation students is mostly practical and in government hospitals there are usually three patients on a bed. There is no shortage of patients in the government sector,” Jain said. In June, Jain had asserted that the MCI was a major road block in the country for medical education, while calling on the course for MBBS to be reduced from five to three years. Explaining the reason behind his demand to make the change in the duration of the course, Jain said the students pursuing the five-year MD course will be able to practice simultaneously. The minister also alleged that the MCI works less for students education and does ‘everything else’ instead.